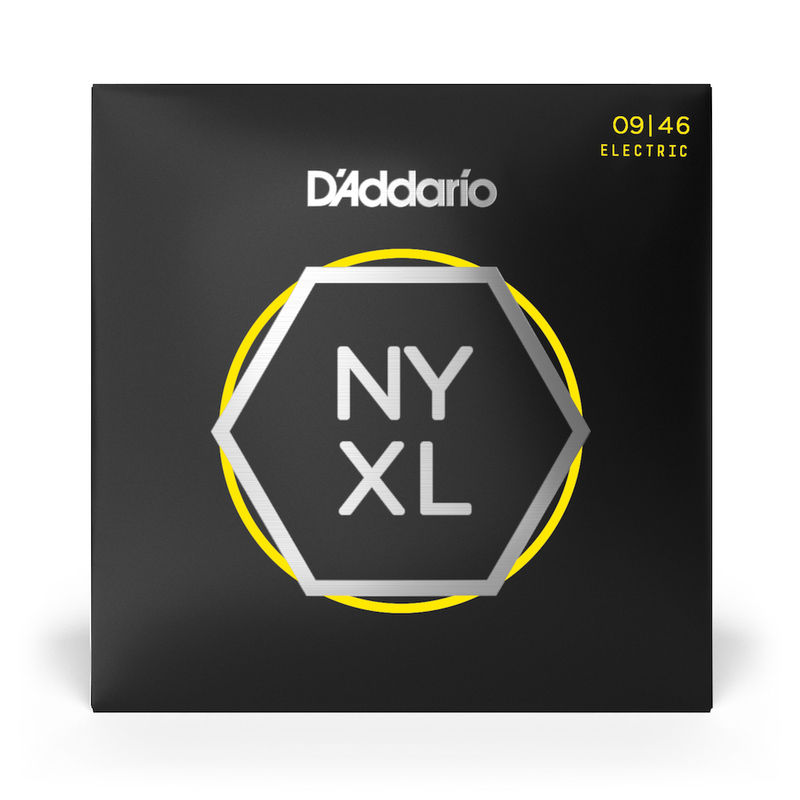 NYXL0946 sets are designed with super light gauges for maximum flexibility. Title says it all. Strings are great: long-lasting, intonate perfectly, sound terrific. But, really too much money for a casual player like me. Took off one star for the price.